We are delighted to announce that we will once again be presenting the joint Caravan & Motorhome Club and Alan Rogers 2018 Campsite awards. The award ceremony will be held in the Progress room at the Vakantiebeurs in Utrecht, Holland on Thursday 10th January 2019. The Alan Rogers Campsite Awards were launched in 2004 and have proved a great success. Since 2016 Alan Rogers have joined forces with The Caravan & Motorhome Club (CAMC) to present the joint CAMC & Alan Rogers Campsite Awards. 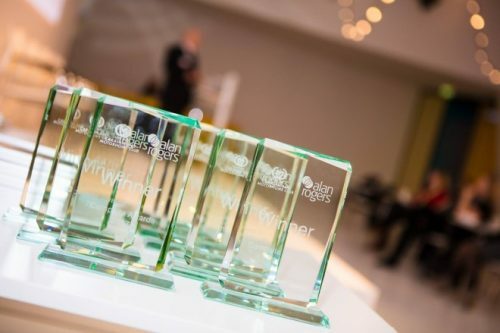 The winners will be selected from a shortlist established by a team comprising our campsite contracting team, Caravan & Motorhome Club and Alan Rogers staff along with a number of principal contacts from within the camping and caravanning industry. Alan Rogers – Since 1968 Alan Rogers has produced a series of annual guides to “independently inspected and selected” campsites – covering over 30 countries across Europe. Moreover, the business has become renowned for the provision of offline and online business to business advertising services for campsites and businesses wishing to attract customers from European markets. Caravan & Motorhome Club – The Caravan & Motorhome Club is the largest caravanning and motor caravanning organisation in the UK with over one million members. 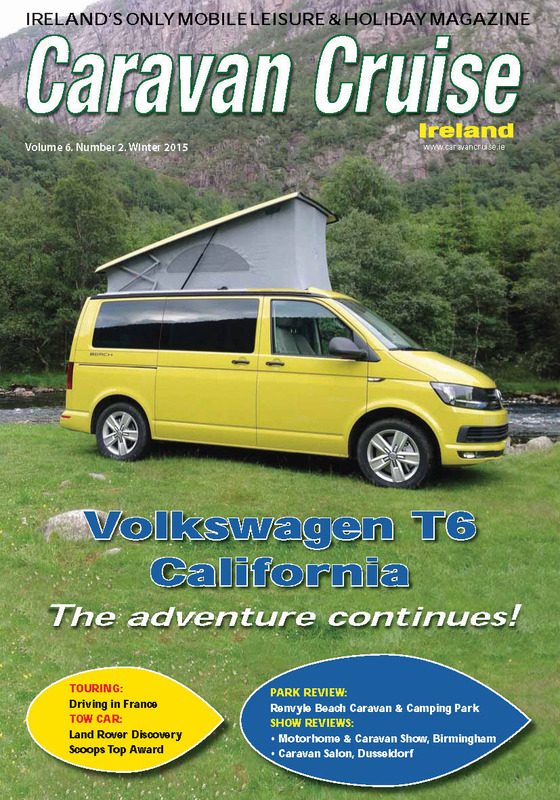 The organisation manages its own network of over 200 UK campsites, licenses an additional 2500 UK campsites and publishes a monthly magazine with a circulation of 360,000. The Club also hosts the world’s largest caravanning forum and arranges overseas holidays for some 30,000 caravanners and motorhome owners annually.